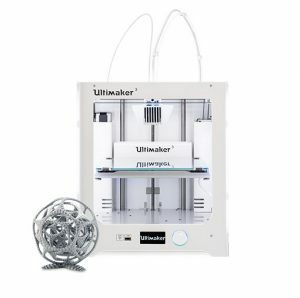 The Ultimaker 3 has arrived, with this new state of the art 3-D technology we are able to deliver rapid prototypes in very short lead times. The Ultimaker 3 gives you complete design freedom like no other 3-D printer, it has combine build and water-soluble support for materials to create complex mechanical parts and intricate surface. 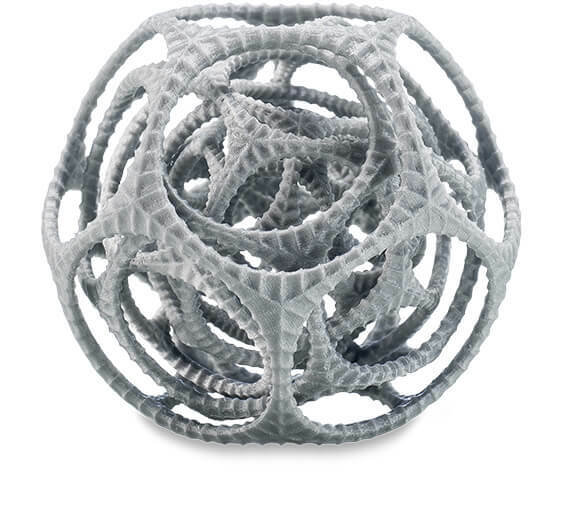 With its new auto nozzle mechanism you will have a smooth, professional finish with every print. 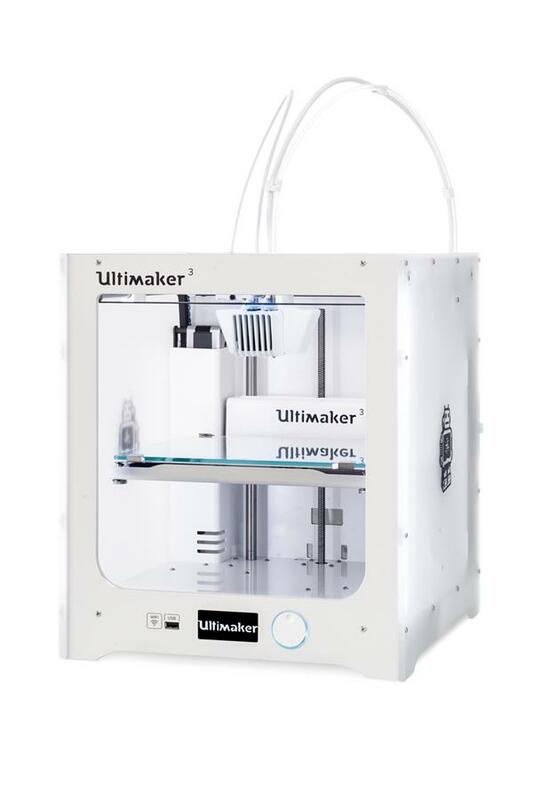 The new print core for the Ulitmaker 3 is faster, allowing shorter lead times for rapid prototypes and easier maintenance. 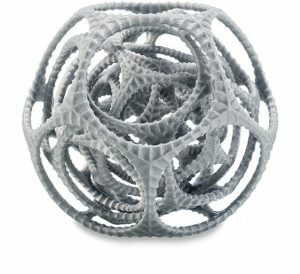 With the ultimaker 3 you are able to create intricate shapes and remove supports by resting the print in water, without leaving a trace. 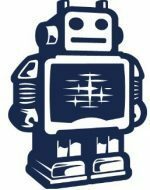 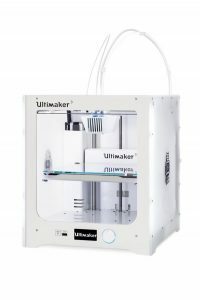 These features make the Ultimaker 3 one of the leading 3-D printers on the market.